In today’s no-filter beauty world, there’s nothing more desirable than effortless cool. It’s that tousled, touchable look, an everyday, undone elegance. Invisiblewear™is all about embracing the beauty of imperfection and making chic simple. It’s the ultimate cheat code—freedom from a complex routine. 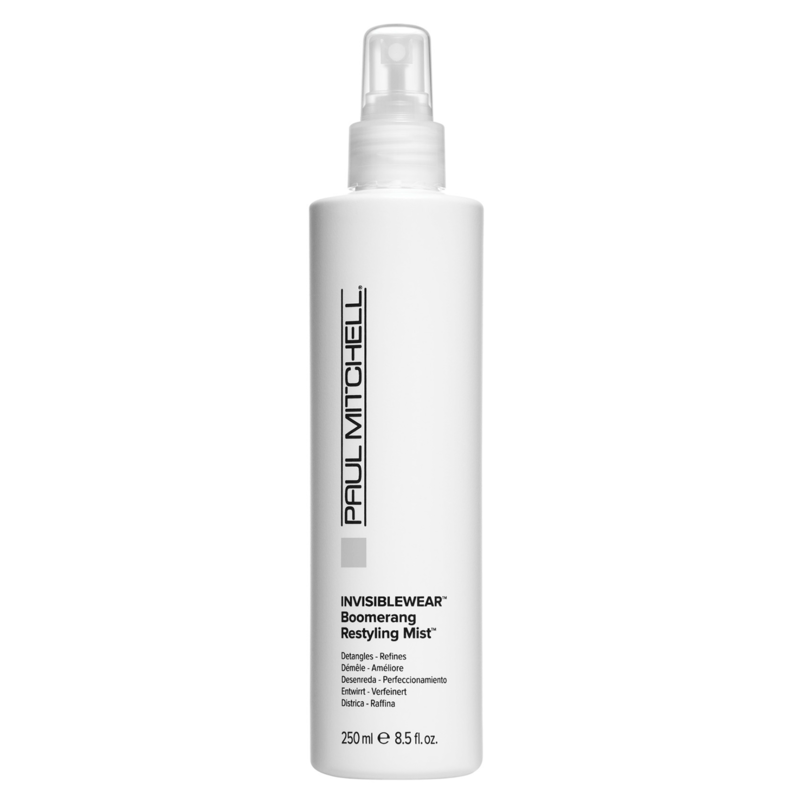 Invisiblewear Boomerang Restyling Mist detangles hair and reworks lifeless looks for an easy refresh. 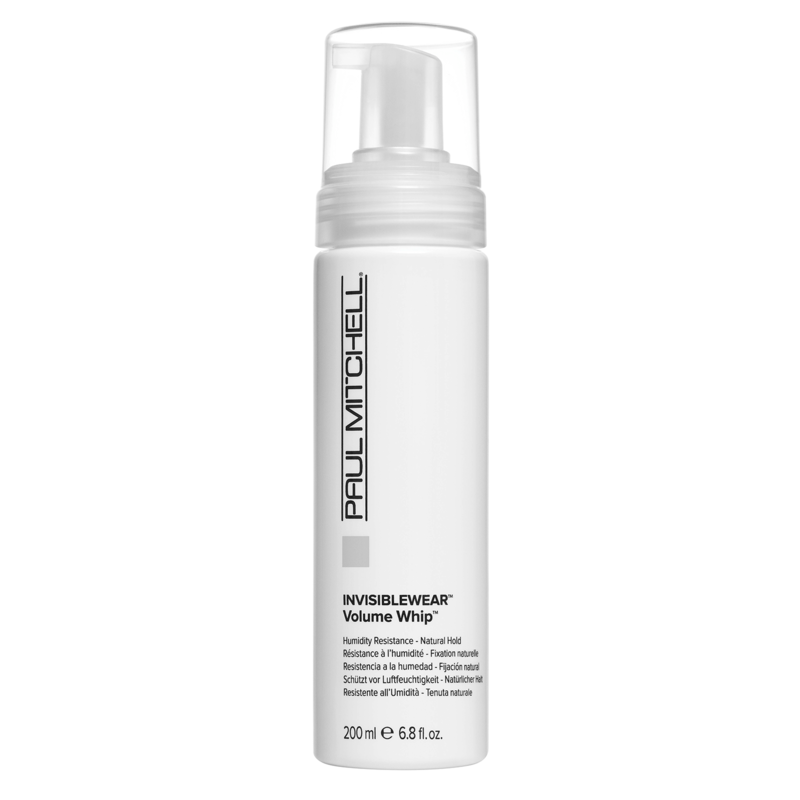 Invisiblewear Volume Whip - whips up airy volume with a long-lasting crunch-free hold. Perfect for beautiful blowouts or to air dry for a natural finish. In today’s no-filter beauty world, there’s nothing more desirable than effortless cool. It’s that tousled, touchable look, an everyday, undone elegance. 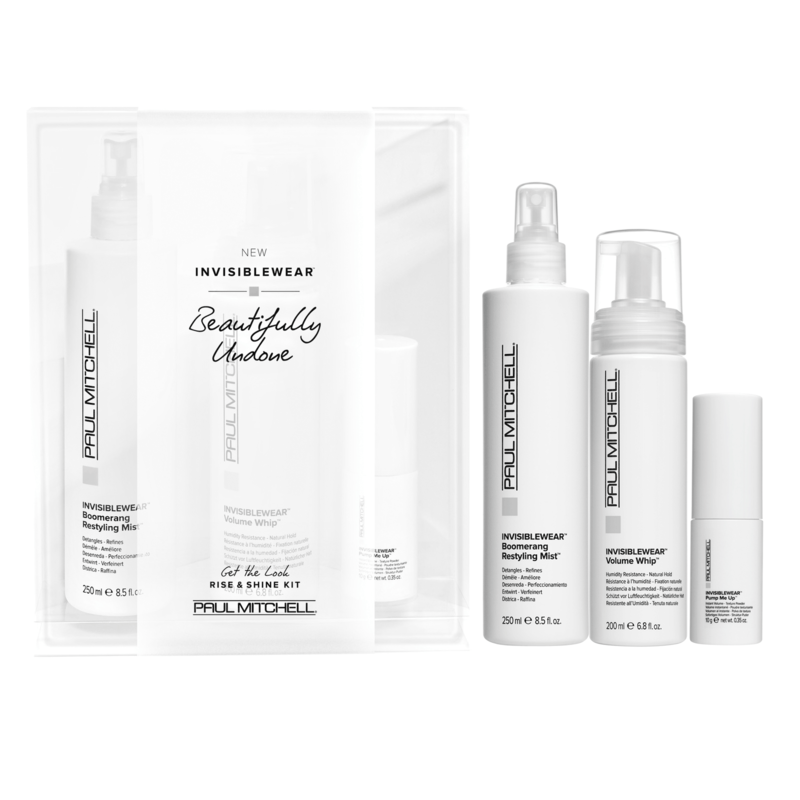 Invisiblewear™ is all about embracing the beauty of imperfection and making chic simple. It’s the ultimate cheat code—freedom from a complex routine. 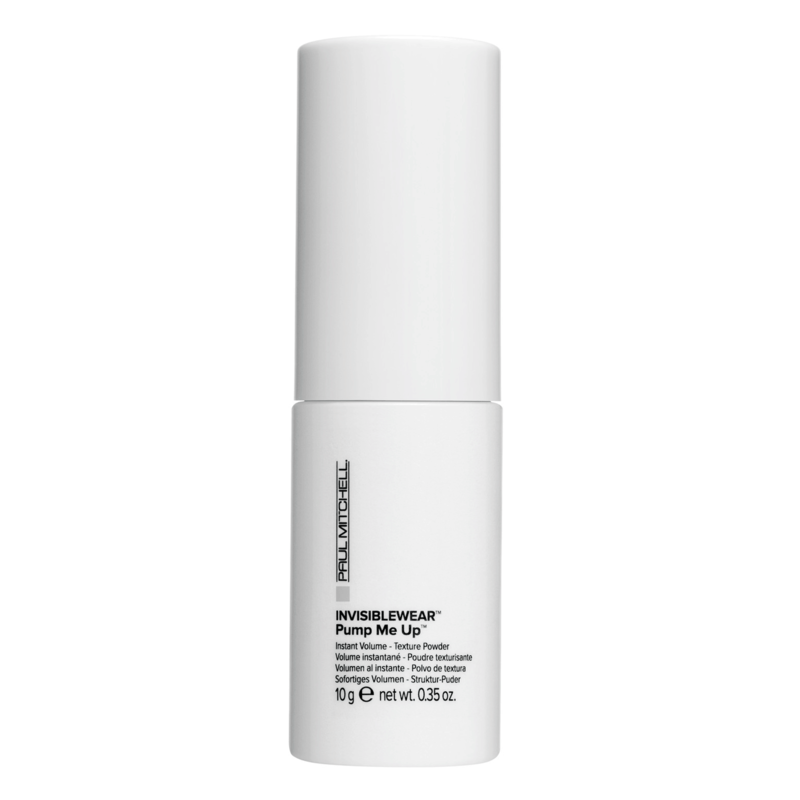 Invisibilewear™Pump Me Up Instant Volume - Texture Powder adds incredible volume, texture and grip at the root.